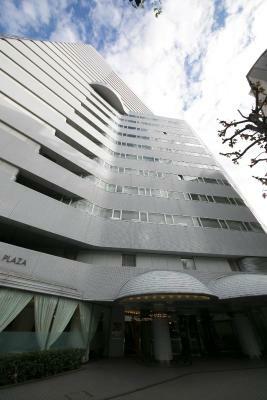 Location is near to shin osaka station. Big convenience store beside hotel. 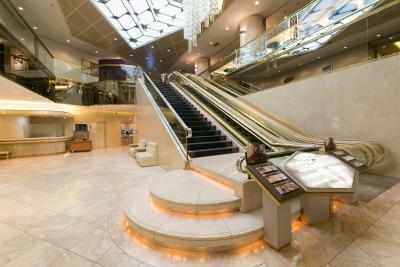 This hotel is located at the Shin Osaka bullet train station. 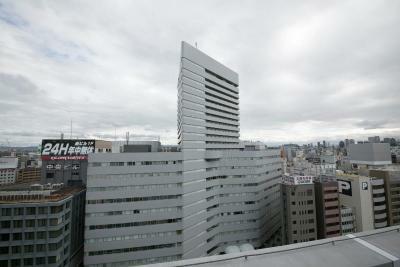 Only a few minutes walk to the bullet train. 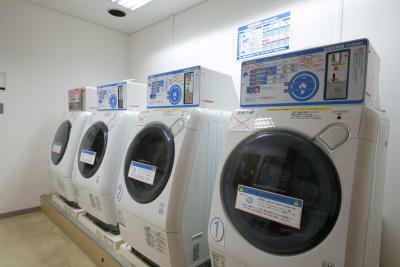 Very convenient when travelling around Japan. Typical hotel. Front desk very business like, checked us in, collected money and gave us the key. 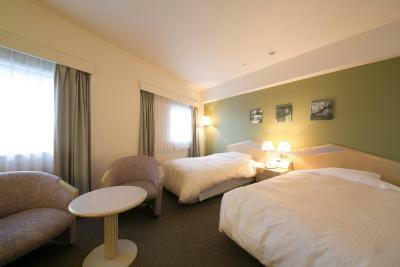 Shin Osaka Washington Hotel. 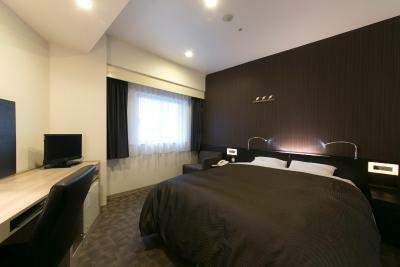 Located very close to the Shin Osaka bullet train station. Probably a 5 minute walk. 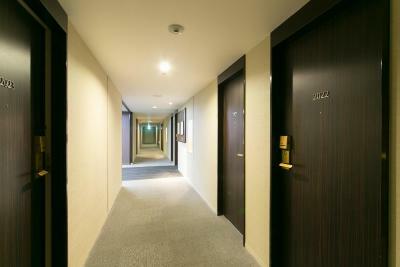 Its a typical Japanese business hotel, so, don't expect huge rooms. 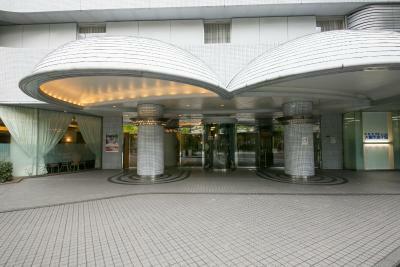 I liked the hotel, as the price was acceptable, internet was fast, and, convenience to the train. I would stay there again, possibly next February. 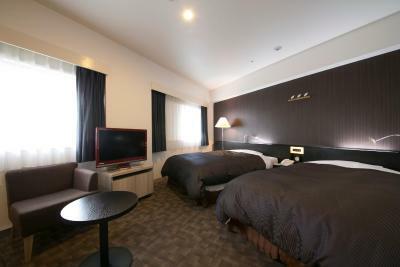 The hotel was very comfortable and the location was so good. Comparing to the price, I would say it was awesome. It was convienit close to the train/subway station and a minimart close by. Loved our room view. 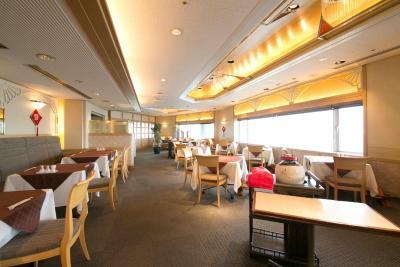 The best part was a short walking distant from Shinkansen station. 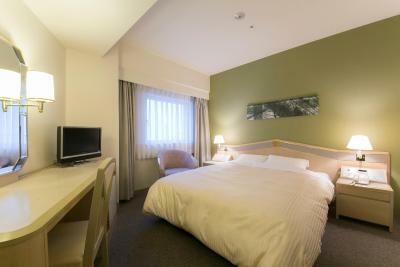 Excellent location for travelling: 5 min walk from Shin-Osaka station (shinkansen train). Modern hotel. 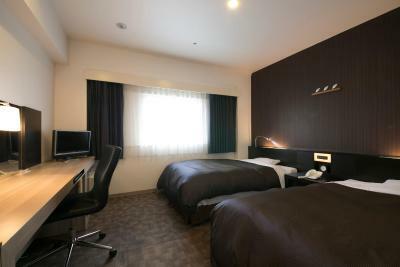 Shin Osaka Washington Hotel Plaza This rating is a reflection of how the property compares to the industry standard when it comes to price, facilities and services available. It's based on a self-evaluation by the property. Use this rating to help choose your stay! 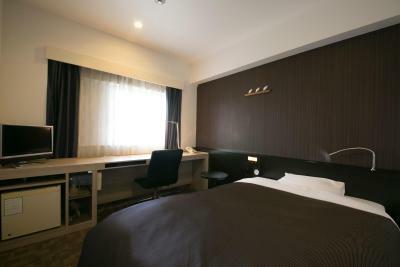 Conveniently situated a 5-minute walk from Shin Osaka Shinkansen (Bullet Train) Station, the Washington Hotel Plaza has simple guest rooms with free wired internet. 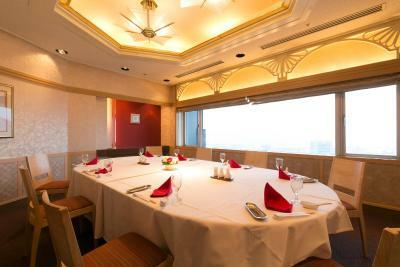 Overlooking the city, two restaurants on the 23rd floor serve delicious Japanese and Chinese cuisine. 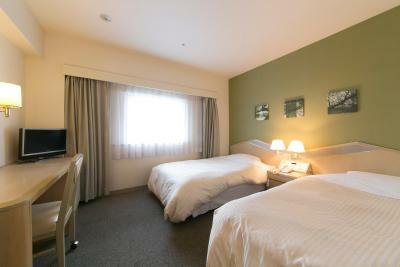 The air-conditioned rooms are fitted with an LCD TV with on-demand movies programs, a small fridge and an electric kettle. 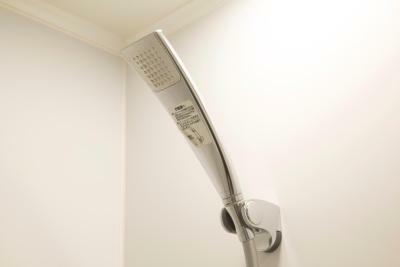 The private bathroom has a hairdryer and free toiletries. 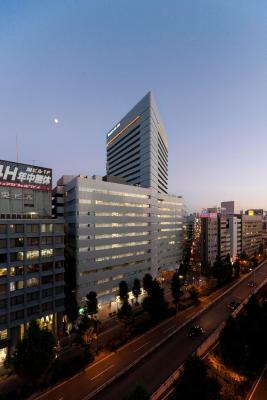 Guests at Shin Osaka Washington Hotel Plaza can unwind with a massage in their room, or enjoy a workout at the gym. 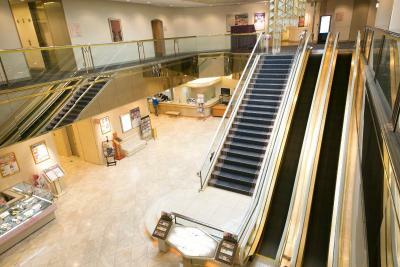 The front desk is open 24/7 and provides luggage storage services. A hair salon and a flower shop are on site. 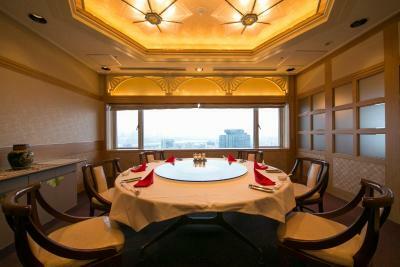 Japanese restaurant Ginza serves signature shabu-shabu dishes and other local meals, and China Table features gourmet Chinese and gorgeous city views. 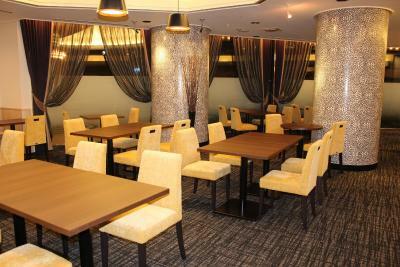 A hearty breakfast buffet can be enjoyed at Café de Paris on the ground floor. 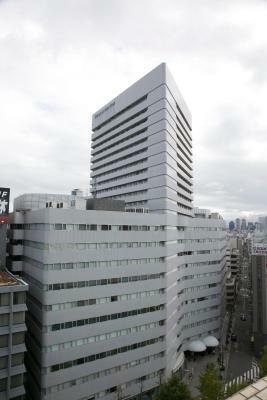 The hotel is within a 30-minute train ride from both Kaiyukan Aquarium, which houses a whale shark, and Universal Studios Japan. The popular Umeda area is a 10-minute train ride away. 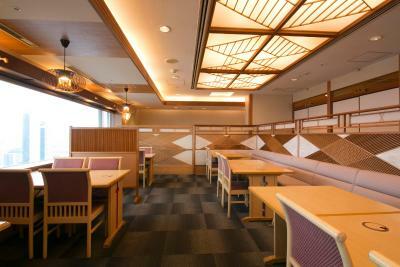 Kyoto can be reached within a 30-minute train ride from the hotel. 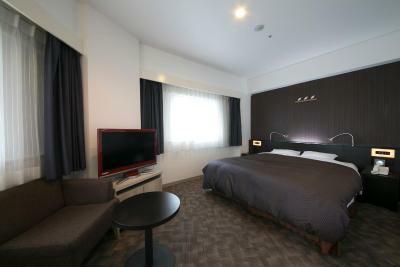 When would you like to stay at Shin Osaka Washington Hotel Plaza? 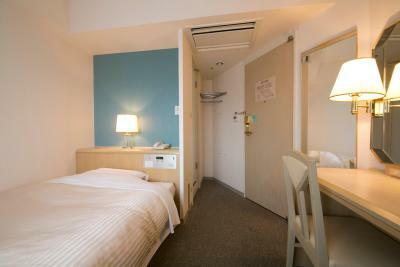 Featuring a sitting area, the spacious air-conditioned rooms are fitted with an LCD TV with on-demand movies programs, a small fridge and an electric kettle. The private bathroom has a hairdryer and free toiletries. 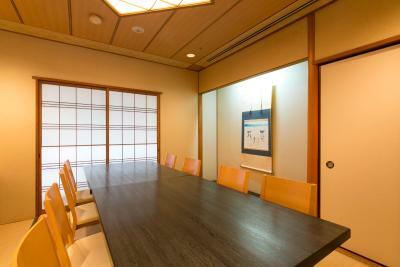 Private parking is available on site (reservation is not possible) and costs JPY 1400 per day. 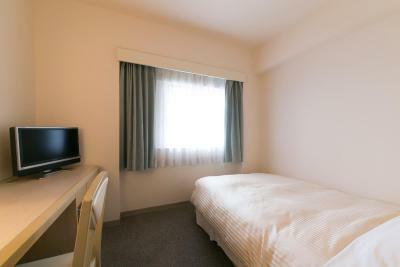 Featuring a semi-double bed (55 in wide), the air-conditioned rooms are fitted with an LCD TV with video-on-demand programs, a small fridge and an electric kettle. 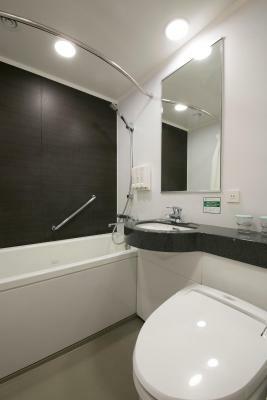 The private bathroom comes with a hairdryer and free toiletries. 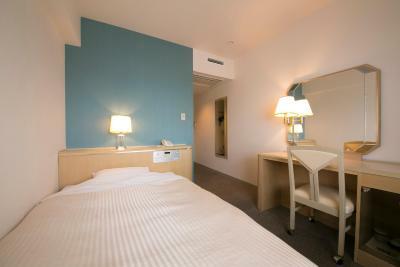 These air-conditioned rooms include an LCD TV with on-demand movies, a small fridge and an electric teakettle. The private bathrooms have a hairdryer and free toiletries. 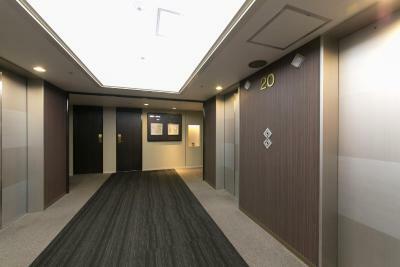 These rooms are on the 20th and 21st floors. 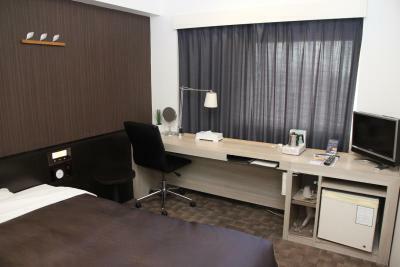 Featuring designer interiors and chic décor, the air-conditioned rooms include an LCD TV with on-demand movies, a small fridge and an electric teakettle. The private bathrooms have a hairdryer and free toiletries. 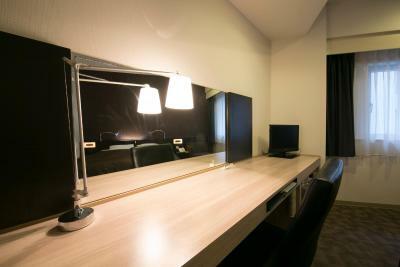 Nightwear and a spacious work desk are provided. 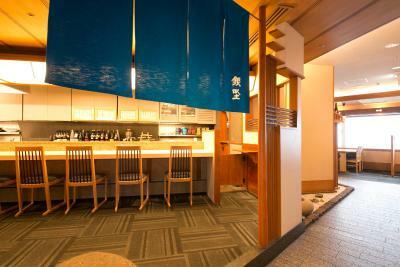 House Rules Shin Osaka Washington Hotel Plaza takes special requests – add in the next step! 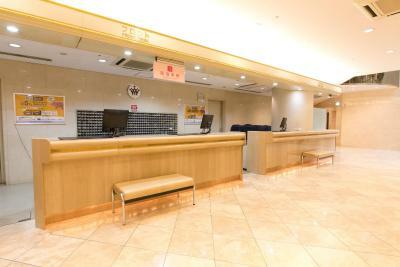 Shin Osaka Washington Hotel Plaza accepts these cards and reserves the right to temporarily hold an amount prior to arrival. Vehicle height limit for on-site parking: 5'1"
Smoking smell in the room. 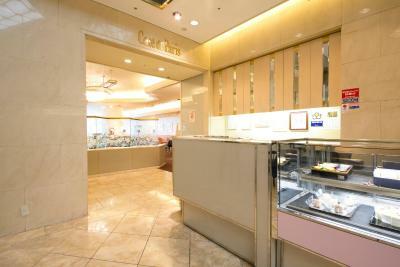 Location-close to shun Osaka station and food. The gown you provided to wear, do you wash it?It was smelling bad. Also the bed wasn’t firm used to move forwards when you lean your back on the wall while watching tv. There was no exhaust in the bathroom. The location and the city view from window. Bed is quite hard, pillow also hard. Bad sound isolation. Too noisy. 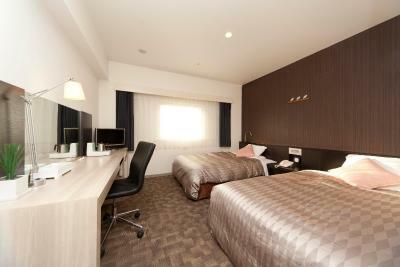 Great location and tidy room. No issues at all. 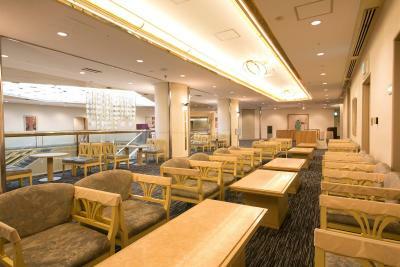 It is a typical Japanese business hotel. You get what you pay for. 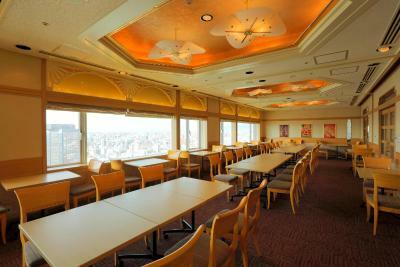 Dont expect luxuries at Japanese business hotels though. 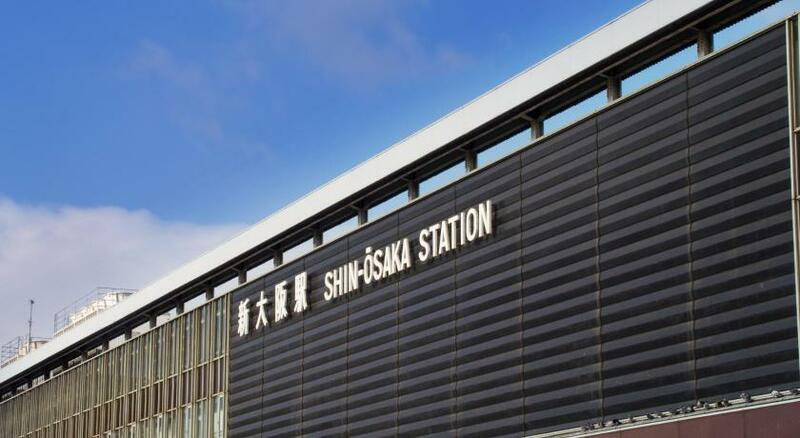 A convenient hotel, with quick access to the Shinkansen. trains. Wasn’t as good as last year when I stayed there was pretty dirty.